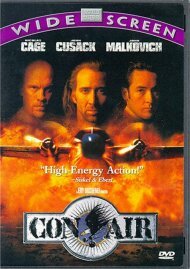 From director Todd Douglas Miller (Dinosaur 13) comes a cinematic event 50 years in the making. 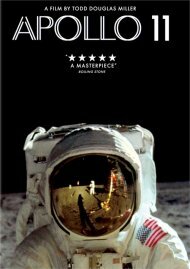 Crafted from a newly discovered trove of 65mm footage, and more than 11,000 hours of uncatalogued audio recordings, Apollo 11 takes us straight to the heart of NASA's most celebrated missionthe one that first put men on the moon, and forever made Neil Armstrong and Buzz Aldrin into household names. 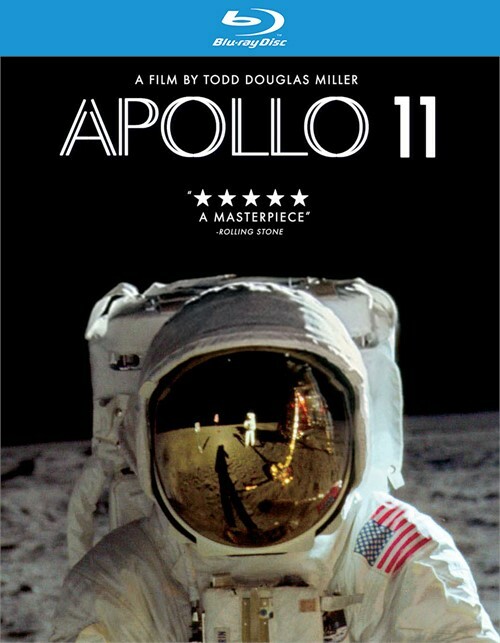 Immersed in the perspectives of the astronauts, the team in Mission Control, and the millions of spectators on the ground, we vividly experience those momentous days and hours in 1969 when humankind took a giant leap into the future. 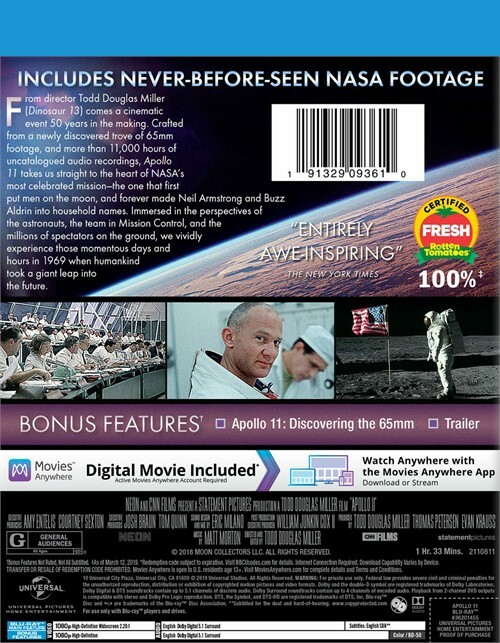 Reviews for "Apollo 11 (BLU-RAY/DIGITAL)"